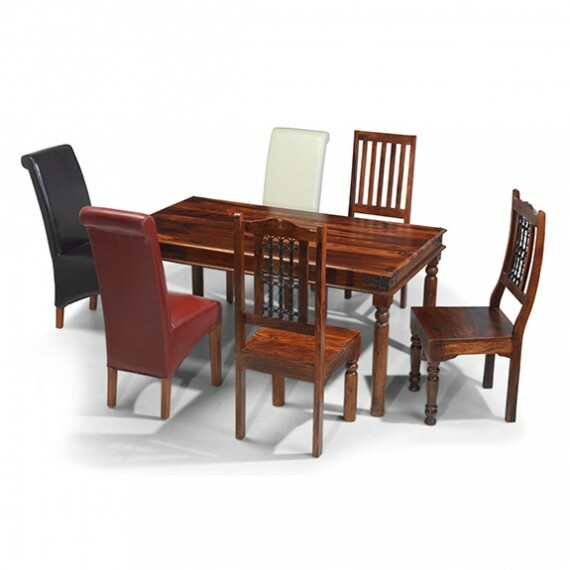 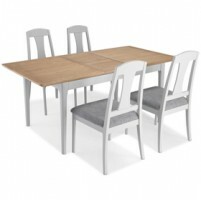 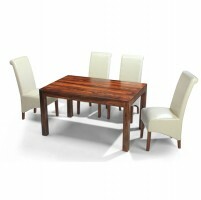 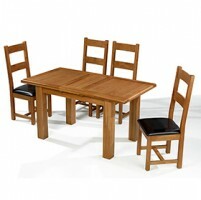 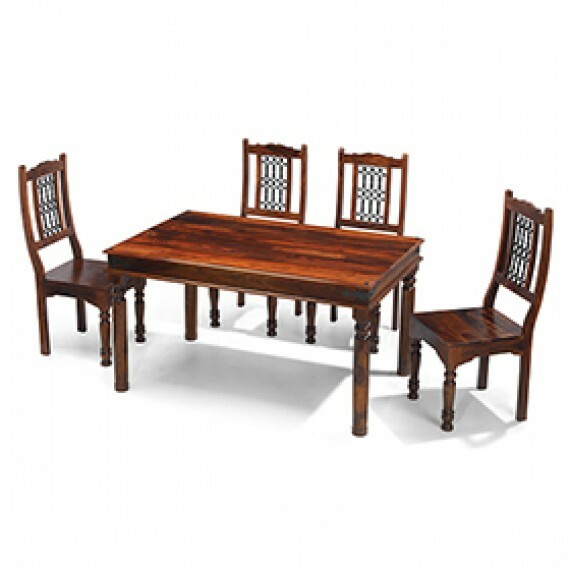 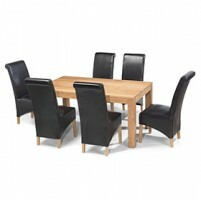 Just the thing for smaller dining rooms or kitchens, this colonial-inspired dining set will give every mealtime a lift. 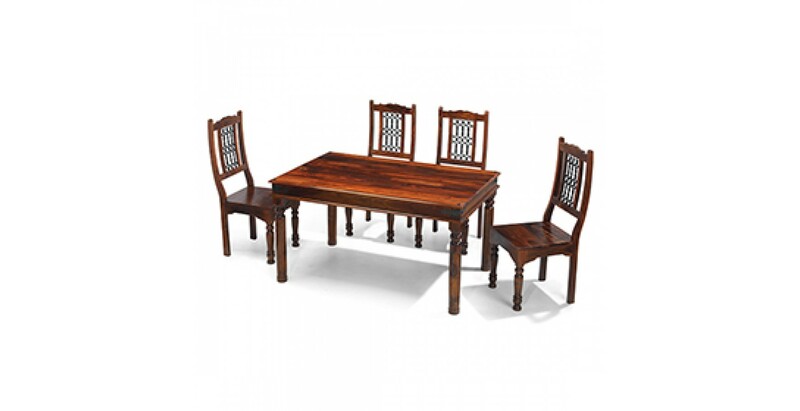 The variable dark tones of the handmade sheesham wood table give it real warmth and character, while the exquisitely turned legs and iron studding add traditional detail. 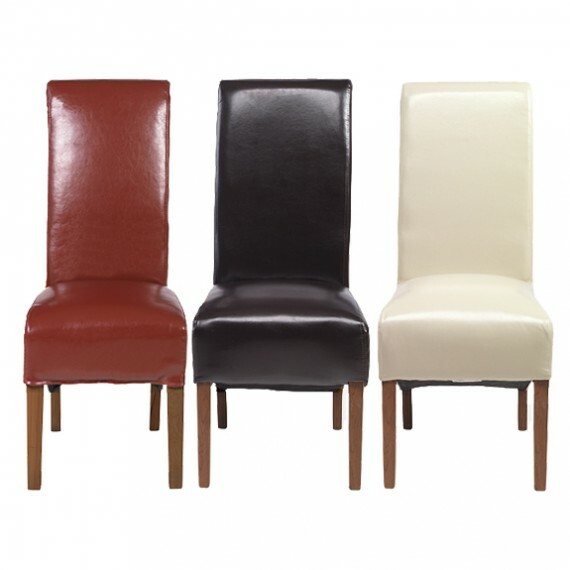 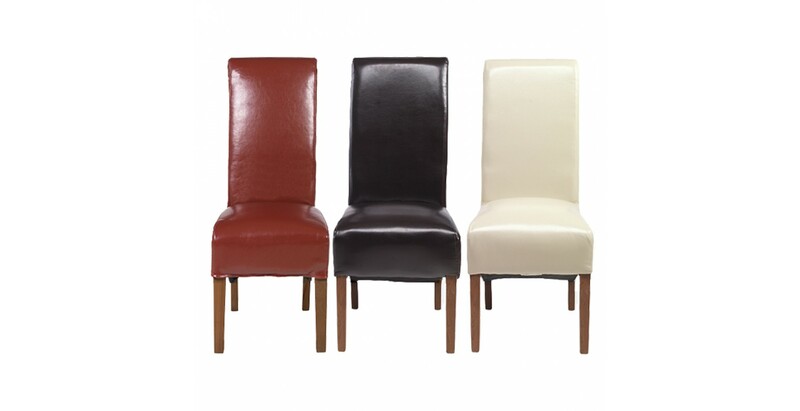 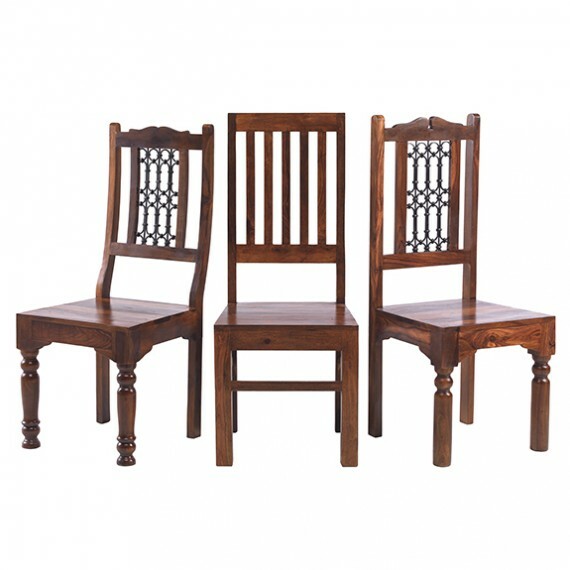 And even better, you can choose which chairs will look best with it in your décor. 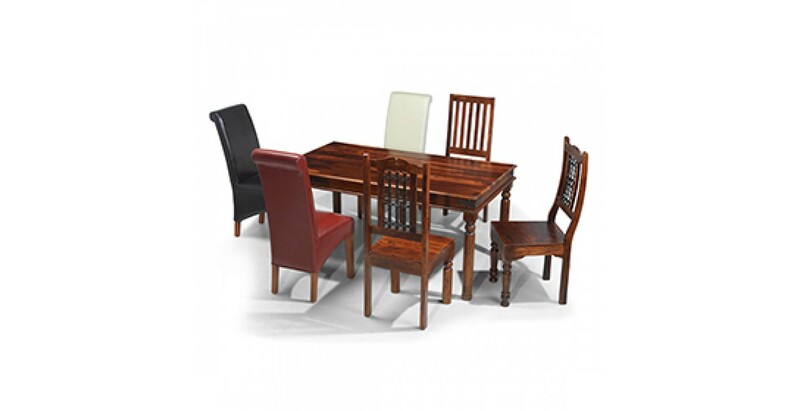 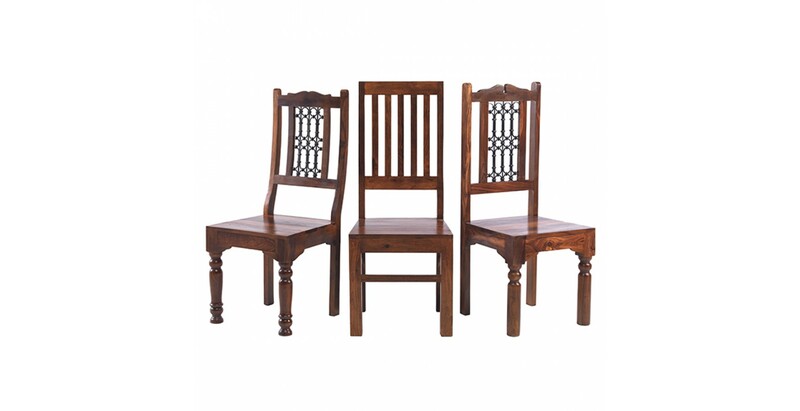 Pick from our Jali High Back Ironwork, Jali High Back Slat or Jali Low Back Ironwork dining chairs to accompany it in traditional style, or our bonded leather chairs in brown, red or beige if you favour a more contemporary look.